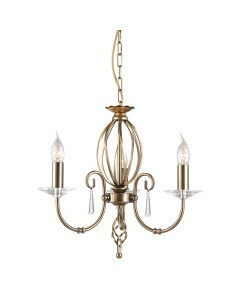 This stylish Aegean 1 light table lamp features a hand forged cage as a central column, which is accented by a cut glass sconce, in an Aged Brass finish. 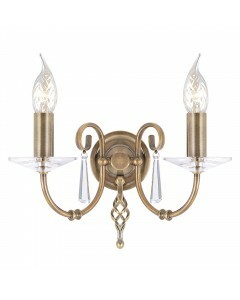 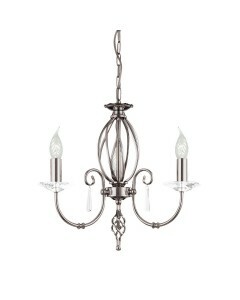 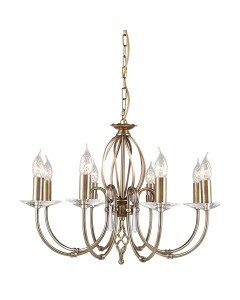 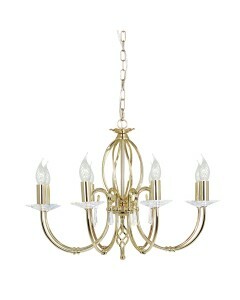 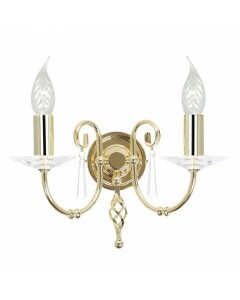 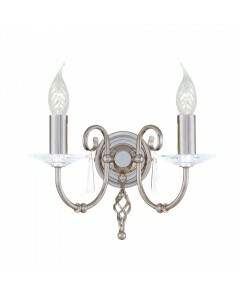 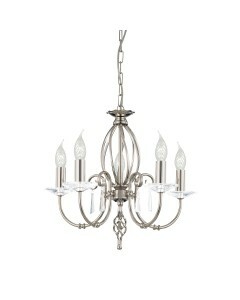 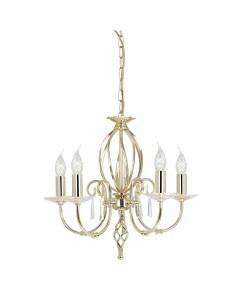 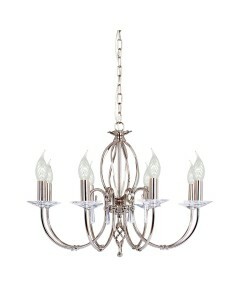 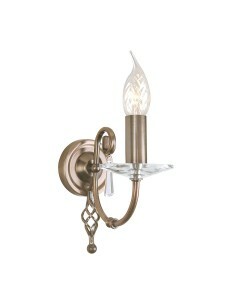 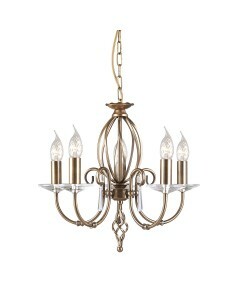 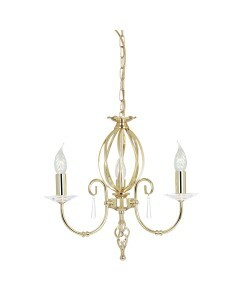 The circular base also has a clear glass sconce which finishes the lamp off beautifully. 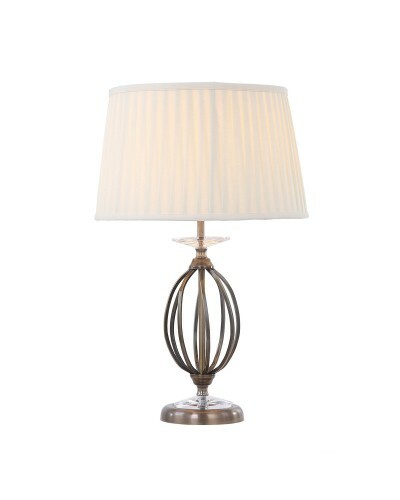 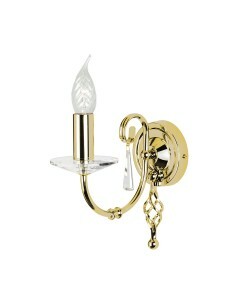 This table lamp will add style to both contemporary and classical settings. 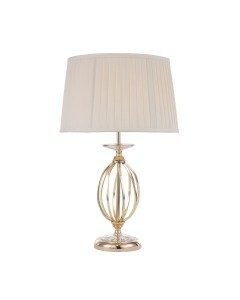 This table lamp comes with a round 360mm diameter Ivory Cotton Pleated Empire shade giving it a luxurious look. 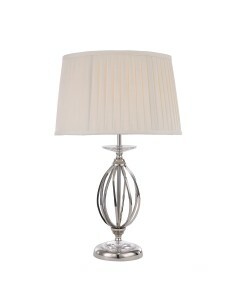 The table lamp with shade stands at a total height of 570mm and a width of 360mm.